1. It would be recalled that a kidnap incident involving Sheik Ahmed Suleiman, a renowned Islamic cleric and 5 others of the Jammaatul Izalatul Bidia Wa Iqamatus Sunna was reported. The unfortunate incident occurred along Kakumi – Kankara Road a general area in Kankara LGA of Katsina State on 14 March 2019. 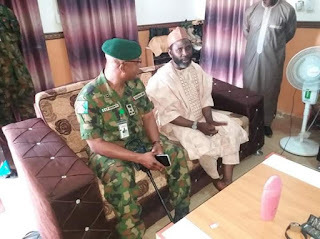 Almost immediately a marching order was given by the COAS for 17 Brigade Nigerian Army to carry out an immediate rescue operation in order to rescue the kidnapped victims. The operation was structured to reflect robust synergy with relevant security agencies. 2. Instructively, the Nigerian Army Directorate of Military Intelligence provided actionable intelligence and constant guidance for the Brigade in this regard. Sustained covert, surveillance as well as tactical lines of operations were orchestrated in concurrency by the Brigade in close synchronization with relevant security agencies. These efforts have finally led to the rescue of the kidnapped victims by 0058 hours earlier today. It is of great interest that as we speak the rescued clerics are intact in good health condition as ascertained by the medical examination already conducted on them at 17 Brigade Medical Centre. 3. 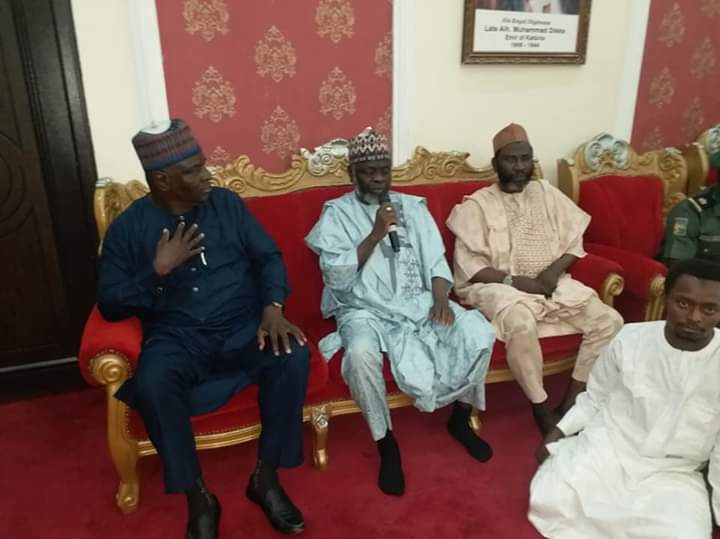 Immediately after this press briefing, plans have been firmed up to convey the clerics to the Emir of Katsina for onward handing over to their families. 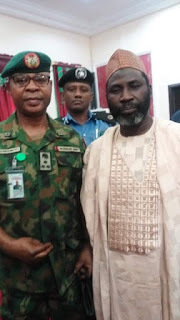 I wish to seize this opportunity to reaffirm the commitment of Nigerian Army and by extension 17 Brigade to safety of lives and property in Katsina State as well as the Country at large. The Brigade relishes the ever-assuring support of the COAS particularly as we remain professionally responsive to perform our constitutional roles always. Our synergy and collaboration with relevant security agencies remain the indispensable force enabler in this context. 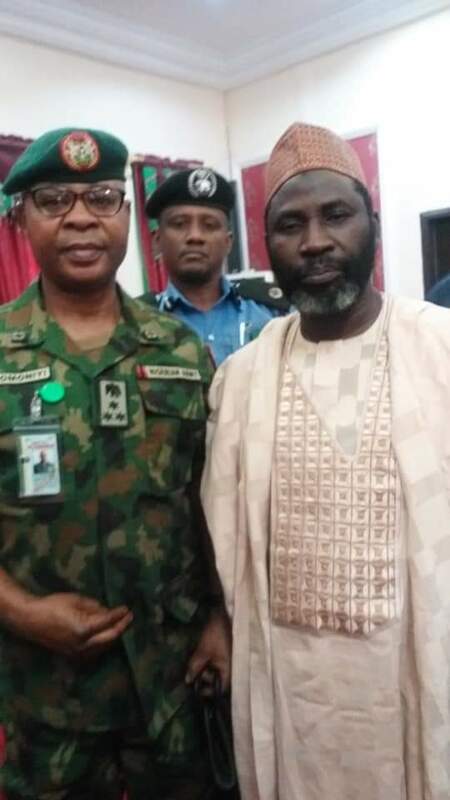 It is therefore expedient to further encourage the law abiding civil populace in Katsina State never to relent in providing the Brigade quality cooperation and timely information needed for us to remain proactive as we discharge our security obligations. This our country, Allah save us.